Melburnian Nan Kroll lived in Chile for three years, falling in love with both South American food and a local along the way. She's brought both back home with her, opening Citrico in Fitzroy North with partner Julio Forteza. 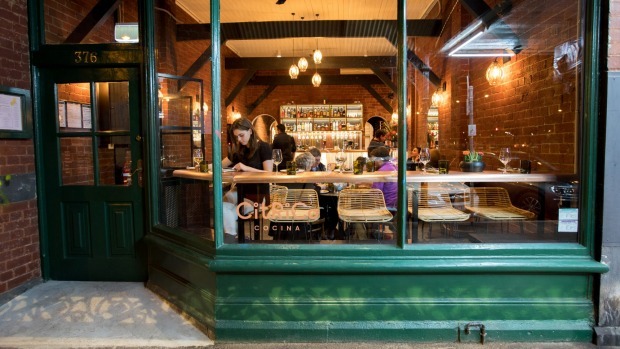 It's taken the pair a year to transform the Queens Parade site from long-running Italian bistro Chianti into a family-friendly South American restaurant. With help from designer Antonia Frew, they've refreshed the exposed brick interior, adding a copper-topped bar to the front room, a chef's table seating 10 near the kitchen, and vibrant wallpaper to the large private dining room upstairs. The next stage will be a rear courtyard featuring plants and colourful seating. Kroll and Forteza have collaborated with Peru-born head chef Daniel Salcedo (ex Rosetta and Piqueos) on Citrico's menu, which borrows dishes from Chile, Peru and Argentina. 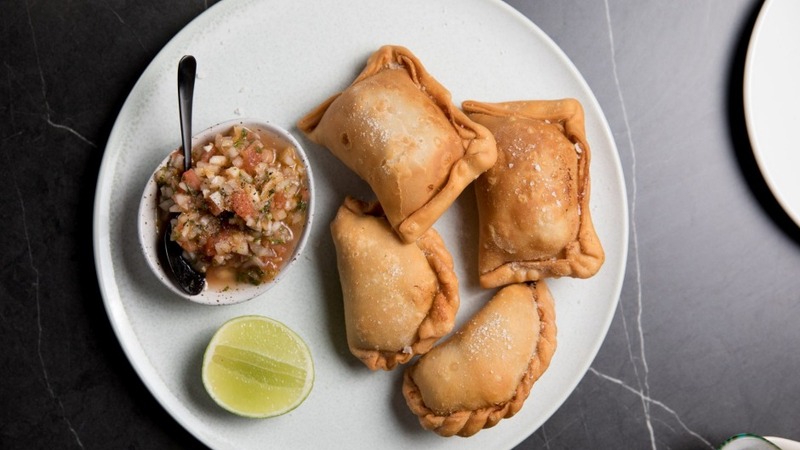 So you'll find snacks such as empanadas, various kinds of ceviche, including a vegan rendition of the dish usually made with raw fish and seafood featuring charred cauliflower, mushrooms and asparagus, and Argentinian asado dishes cooked on a custom charcoal grill. The drinks list sticks with the theme, offering beers from Chile and Spain, cocktails such as pisco sours, a tight list of South American wines (plus a few locals), and Inca Kola, Peru's favourite soft drink, neon yellow and tasting like cream soda. 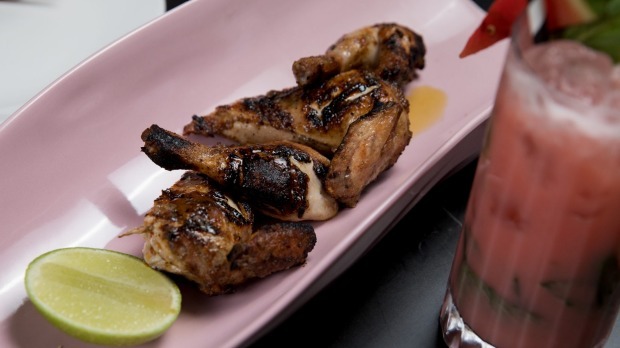 Open Mon-Wed 5pm-late, Thu-Sun noon-11pm.